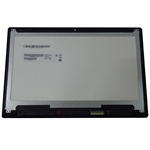 Description: New Acer laptop black touch screen lcd module. 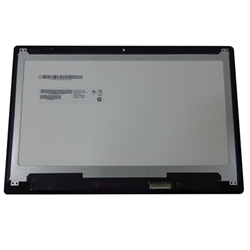 The module is made up of the lcd screen and digitizer. This part does not include the bezel. 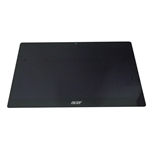 **There is more than one screen for the models listed. Please make sure that your part # matches one of the compatible part #'s.